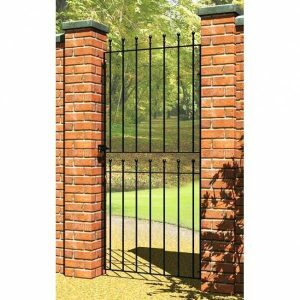 Metals gates are the ideal option when you want to feel a sense of security and still see through the gates. At Sheds to Last, we supply metal gates that control access to your garden without spoiling the view. 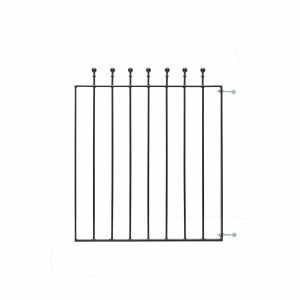 These gates are versatile since they can be installed between wood, concrete or metal posts. 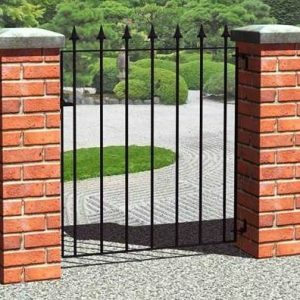 They are not only suitable as main or side gates, but they are weather and corrosion resistant. 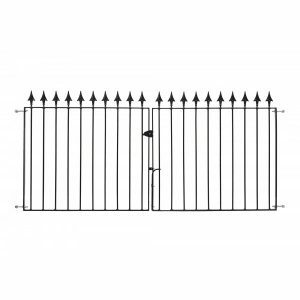 Choosing these gates from us gives you a guarantee that they will last for years upon years. Come to Sheds to Last and enjoy our range of metal gate styles, sizes and designs. 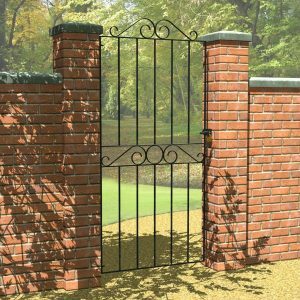 We boast exceptional craftsmanship that enables us to offer customers high quality gates. 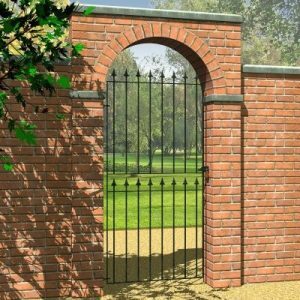 Our metal gates are galvanised, primed, coated and powder treated to ensure they resist harsh weather and rust. 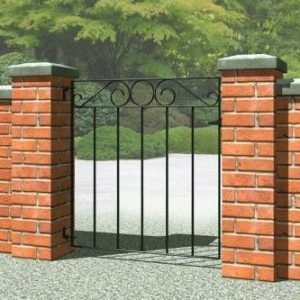 We have the right gate for your domestic and commercial needs. Whether you want a traditional or a contemporary metal gate design, we have one for you. At Sheds to Last, our heavy duty metal gates can be fitted manually. You don’t need to worry about gate maintenance. Our gates are the better option compared to timber gates. You don’t need annual repainting or treatment. The palisade style gates allow you to see what’s happening on the other side of your property. When you choose metal gates from us, you can relax knowing you have quality gates made and delivered anywhere in the UK. 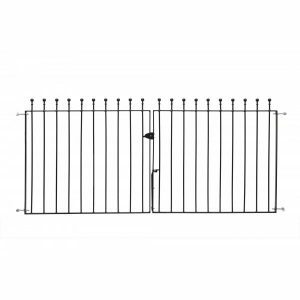 We have sturdy and deep gate frames and durable gate accessories. Contact us and we guarantee you value for your money with every gate you order.